I get my lash extensions done by the wonderful Edie. She tries to make them look as natural as possible by using lashes that are only 1mm longer than my real lashes. She layers one fake lash over the top of one real lash, no more or it can damage the lashes. Edie covers most of my lashes and leaves the baby lashes to grow... The result is thicker, curlier lashes. To maintain the lashes it is important to not allow steam to get to the lashes straight after the application. It will also last longer if you don't touch your extensions and add any uneccessay products on them. A lot of you ladies ask me time and time again about LVL Lashes. This technique works by lifting your natural lashes at the root to create the effect of longer, lifted lashes. No fake lashes are applied for this technique. The effects usually last 6 to 8 weeks. 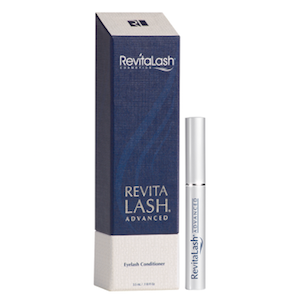 I use Revitalash Advanced (£104) and Talika Lipocils Eyelash Conditioning Gel (£31.66) in order to maintain healthy lashes. These products not only condition the eyelashes but also promotes growth. 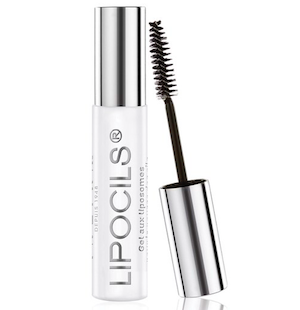 It enhances your natural lashes and keeps them looking healthy.